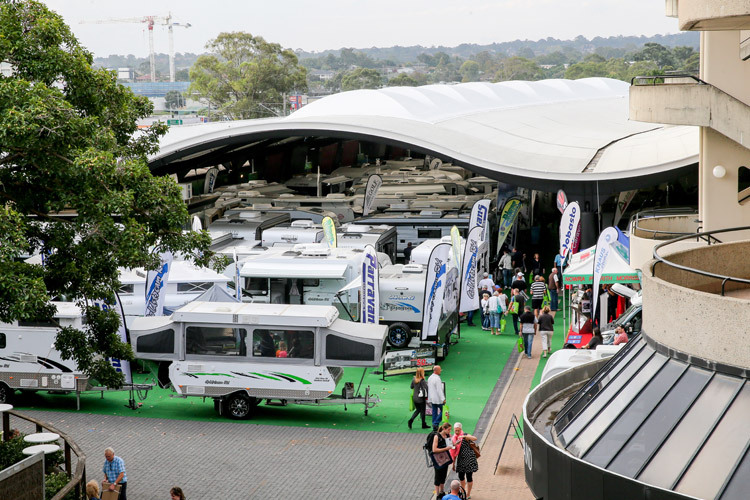 Avid outdoor enthusiasts once again made their way to Rosehill Gardens for the 2018 NSW Caravan Camping Holiday Supershow. 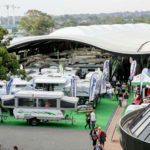 Showcasing all the latest and greatest caravans, motorhomes, and a wide array of outdoor and camping accessories, the Supershow did not disappoint its fans. 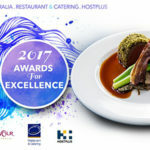 Making its Golden Jubilee this year, the exhibition is the largest event of its type in Australia, and the largest expo held at Rosehill Gardens each year. Attracting around 60,000 attendees over the six days, the 300+ exhibitors occupied 35,000 square meters of exhibition space. 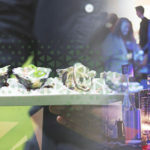 Operating from twelve food and beverage outlets, five of which were custom built specifically for the expo, the venue was well equipped and prepared to accommodate an event of such size. Working alongside the NSW Police, Roads and Maritime Services and Parramatta Local Council, the event and operations teams adhered to a comprehensive Traffic Management plan ensuring thousands of vehicles had access to free parking and a smooth traffic flow over the course of the six days of the show. Complementing the exhibition’s daily catering production was a 50th Anniversary Celebration cocktail reception for 350 people held in the Hive, with guests served first class catering by our award winning Executive Chef and team. Our audio visual team worked with the client to provide overlay of the precinct so that announcer messages and background music were distributed to all areas of the site, an undertaking that enabled attendees to move around the site without difficulty and be across event updates. An overwhelmingly successful large-scale show, the whole site was reverted back to its core business and was race day ready within five days post event. No mean feat by any standards. The Australian Turf Club look forward to welcoming back the NSW Caravan Camping Holiday Supershow again in 2019!